 Pink smooth animated VJ background. hd00:30Valentine's day and wedding day background of love. pink shine around white particle and loopable background. have white rain heart particle. For presentation in celebrate day. 4k00:29Abstract polygon purple background 4K animation. High quality clip rendered on high end computer and graphics card. 4k00:29Polygon purple background 4K animation. High quality clip rendered on high end computer and graphics card.